No, this blog post has nothing to do with ticking bombs. If for even a second you thought it did, you must be as paranoid as I am. Yesterday I went on a field trip with my History class and we visited some temples, markets, and museums in the New Territories. 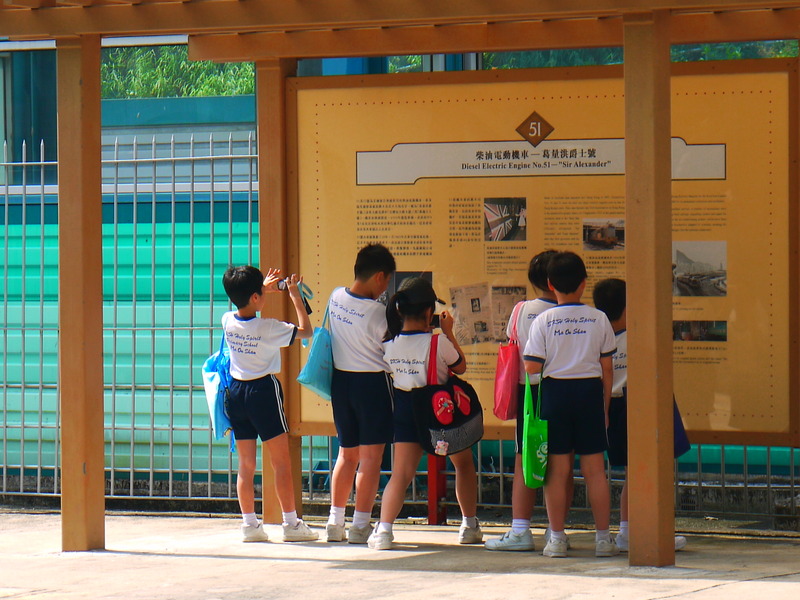 At the Tai Po Railway Museum, there were a bunch of school kids on a field trip as well. Apart from the fact that seeing them play around so care-freely made me miss my childhood and feel old, I picked up on something majority of the kids seemed to possess. Cameras. More than half of them had cameras. And not the lousy/cheap kinds either. At first this seemed normal but I remembered being that age and not being able to handle even disposable cameras without supervision. Taking pictures was always something the adults did, and the kids would almost certainly wreck the cameras. It just goes to show how Technology is everyday becoming more and more a part of our lives, starting from younger ages. It’s getting easier to use and is becoming more accessible to the public. These kids were zooming in and taking pictures from different angles! It also made me wonder if the children here are maybe more responsible than the children I know and am used to? More creative? More eager and interested in technology/photography? I don’t know. I’m sure in like a 100 years new-born babies will be able to use some sort of tech platform/gadget too. 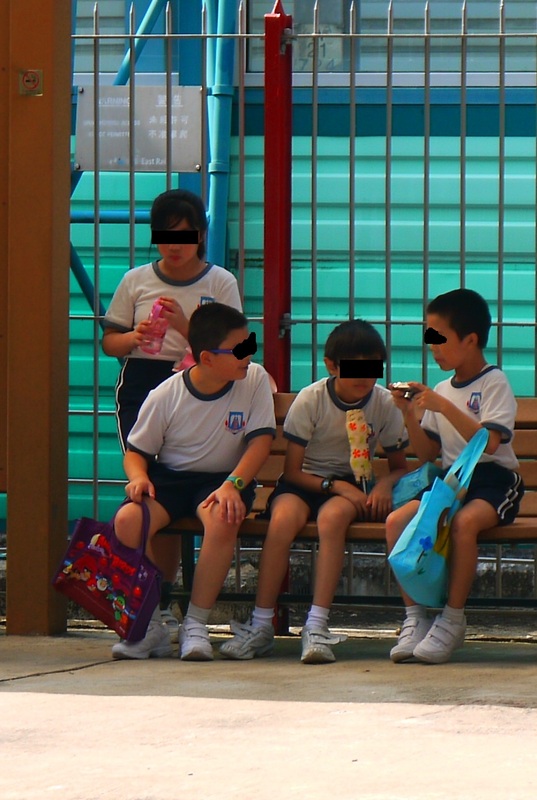 I figured that 1) It’s weird that I even went around taking photos of little kids and that 2) the least I could do was hide their identities in the best and easiest possible way. If I were a six year old, I’m sure my parents wouldn’t want my face on some college student’s blog. 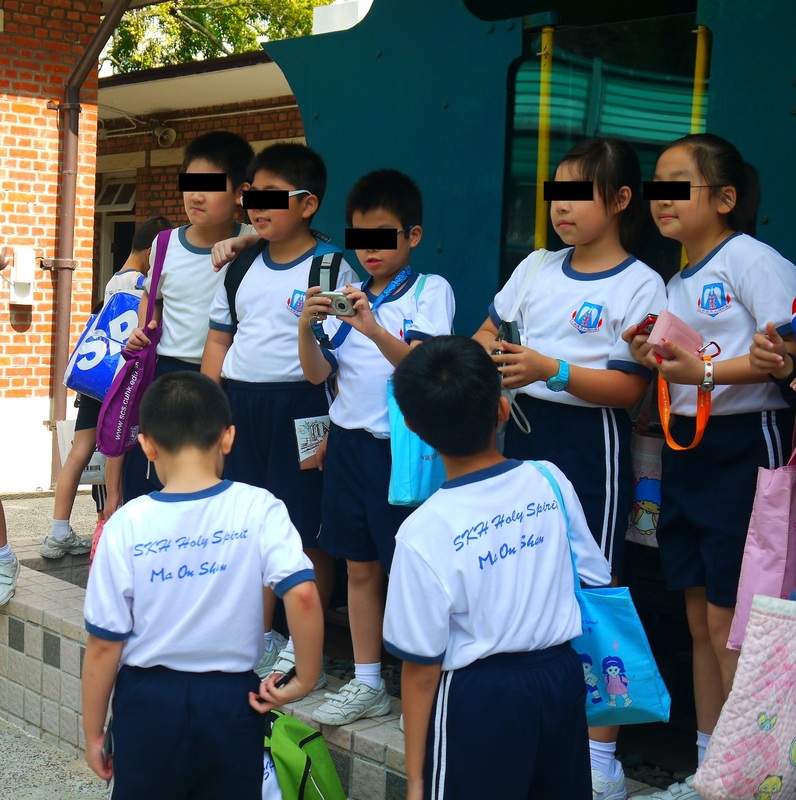 This entry was posted in Class, Extracurriculars, Fun, History, Hong Kong and tagged New Territories, Tai Po, Technology. Bookmark the permalink.